Welcome to NOC Plays tech review, Razer has send us some goodie-licious gears and we are here to review them today. Note that we are not experts or anything but we want to share with you our personal unboxing and usage experience on it! 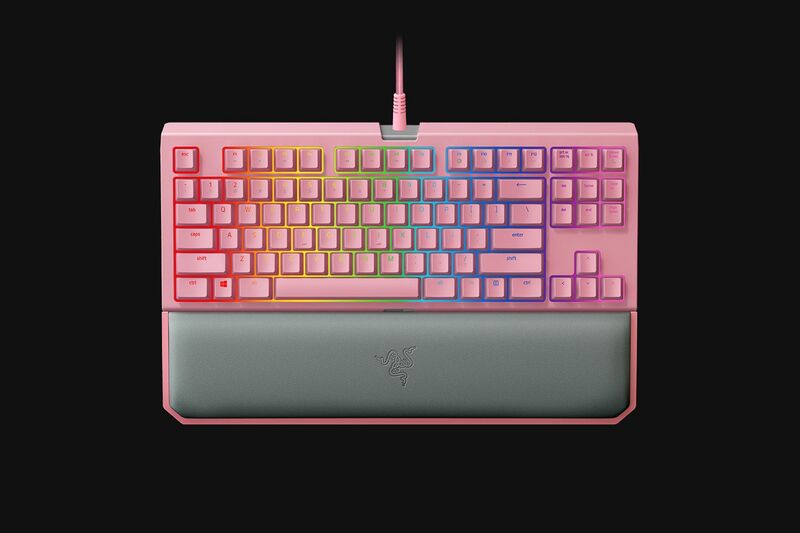 Lets talk about the keyboard, Razer has created Matt-Pink keyboard purposefully for the sake of a tournament usage. The portability of this keyboard scores a 8/10 rating in our opinion because it rather handy when it comes to carrying it around. However, the downside would be it’s weight because it is rather heavy, the keyboard isn’t a really considered a full fledged keyboard as it doesn’t have a number pad. Even so, the arm rest as well as the sleek design has already won us over. This baby pink mouse is actually world’s most advanced optical gaming sensor (claimed by RAZER), it’s not only ergonomically fitting for sweaty palm users, but also suited for left and right hand user! Can you believe the amazing thought process put into it?! Wonderful! What seems like to be a chopping board is actually a very innovative mouse pad, the RAZER INVICTA design to have switchable surface (rough & smoother sides). The purpose is to give all gamers a better traction experience when the mouse hovers on top of the pad! It’s also to ensure accurate sensing for the mouse, so to avoid jittery and unintentional movements! The Razer Kraken Pro V2 is outfitted with larger drivers than its predecessor to offer a louder and richer sound stage than ever before. You’ll feel like you’re right at the center of all the gaming action, while ensuring your team’s shotcalls are heard with absolute clarity! Along-side with the KITTY EARS, your appearance as a gamer will definitely be leveled up, “purr-fect” add ons for all you live streamers out there! 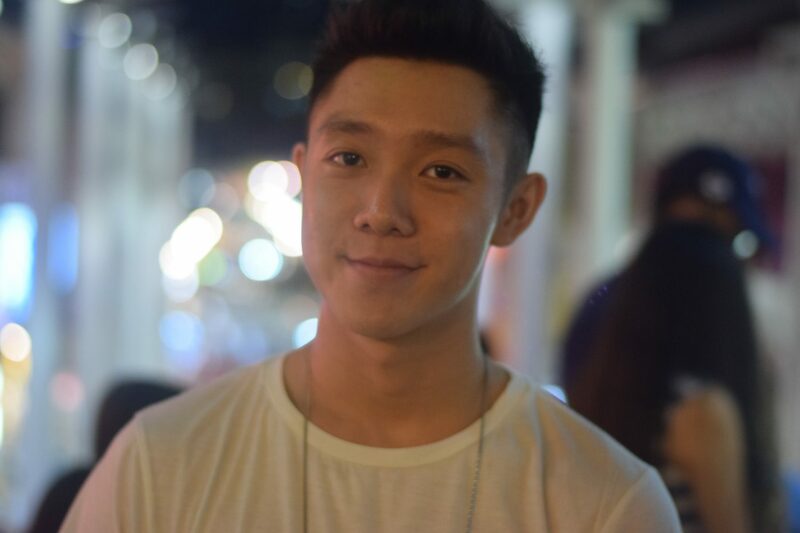 For a more in-depth review, don’t forget to check out our NOC Tech review right here for more as well as the RAZERs’ webpage on the above tech https://www.razer.com/sg-en/quartz !